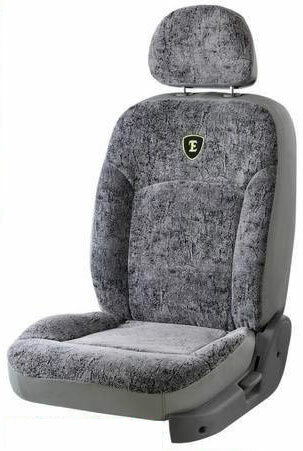 The Bucket Fit Car Seat Covers, which we offer, are best known for snugly Fitting seat covers that retain their look even after a long period of use. 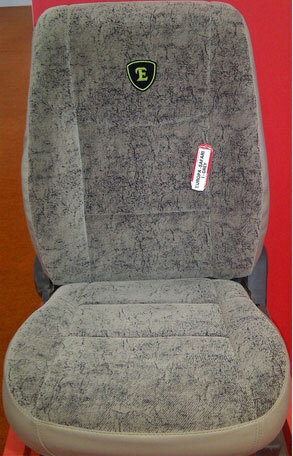 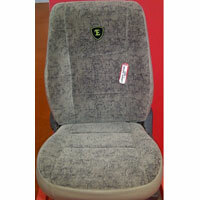 These Bucket Fit Car Seat Covers are available for selected car models. 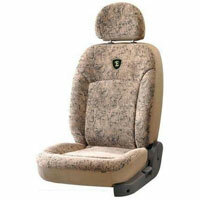 We offer the fabric Bucket Fit Car Seat Covers for the first time in India. 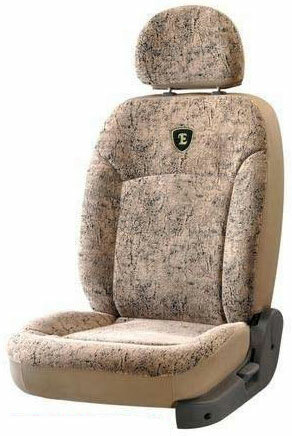 The range of Bucket Fit Car Seat Covers comprises Europa Safari Beige Car Seat Cover, Europa Safari Grey Car Seat Cover and Europa Safari I-Grey Car Seat Cover. 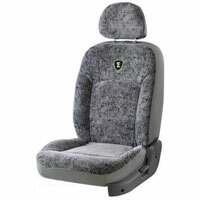 Availability : Presently safari range available in Beige, Grey & I-Grey colours.